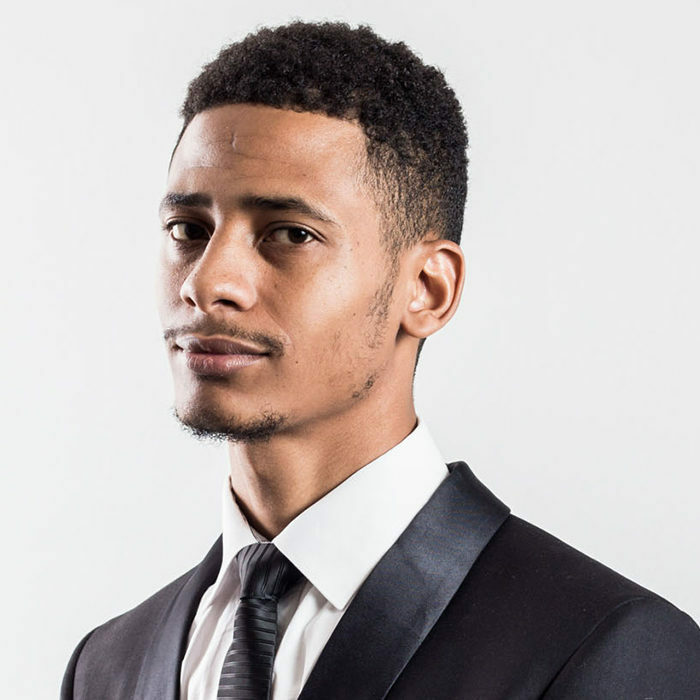 Virgil Prins, the comedian formally and informally known as ‘Prins’, is one of the hottest breakthrough comedians in South Africa at the moment. He has been doing comedy for a total of 5 years, with 3 years professional experience. In the past 3 years he has won several Comedy competitions and Awards in South Africa and has performed by invitation at the Montreux International Comedy Festival in Switzerland, as well as the Busan International Comedy Festival in South Korea. Prins has shared the stage with South African greats, the likes of Barry Hilton, Loyiso Gola, Mark Banks, Chris Forrest, Mark Lottering, Kagiso Lediga etc. He is an active performer on stand-up comedy stages all around the country, doing club shows, theatre shows, corporate and social functions and has made a few meaningful radio and television appearances. He has directed 3 successful collaboration comedy shows at the National Arts Festival Fringe in 2014 & 2015. In 2016 he debut his first ever one man show called “Unnecessary” at the Guild Theatre in East London, which is an instant hit, and is currently to be seen at various theatres around the country. In 2016 he was nominated for 2 South African Comics Choice Awards, being ‘The Intermediate Comic of the Year’ and ‘Breakthrough Comic of the Year’, going on to be the recipient of the latter. His material has been described as innovative, playful and funny for the whole family, naughty, but nice; transcending gender, class, race, culture, religion and international borders.